Will you have a perfect bracket? Who's got the best bracket? Your team or our team? 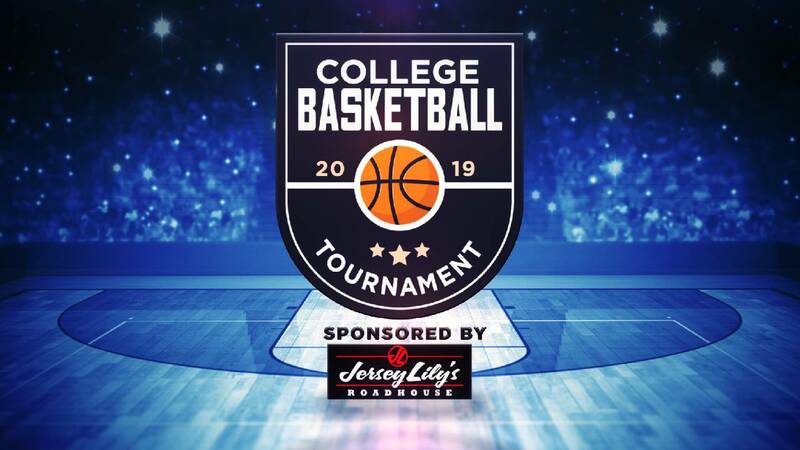 If you aren't familiar with March Madness, each year the NCAA (National Collegiate Athletic Association) hosts a single-elimination basketball tournament that begins the week of March 15. The winner of the tournament will be crowned the NCAA National Champions.